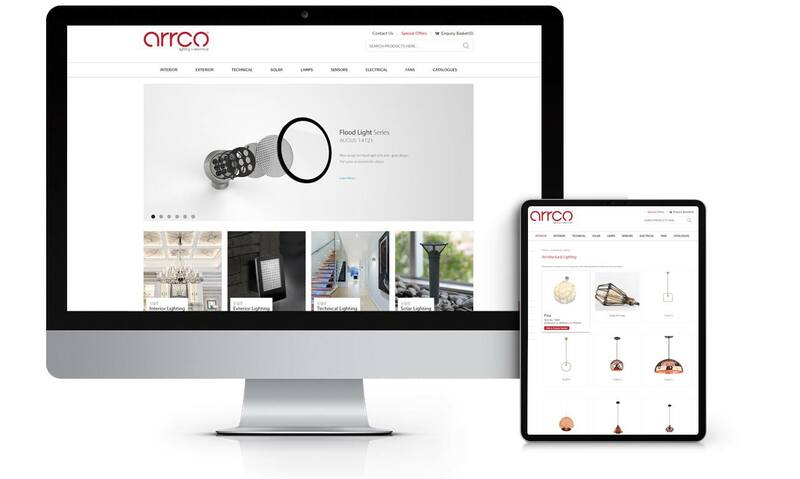 Arrco Lighting Company LLC was established in Dubai in 2011. It’s broad and contemporary offering caters to the widest Middle East, Central Africa, North Africa and Central Asia. We offer the latest, most exciting lighting and electrical products, super value for money, a dedicated service philosophy and value added services.